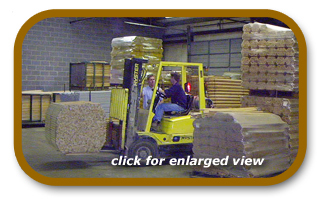 Our products are normally bundle tied and palletized. Bundle sizes vary according to the size. 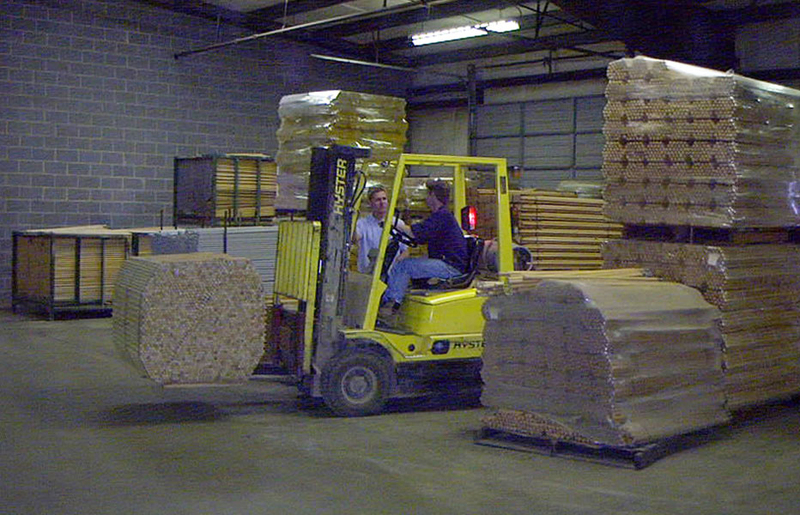 Pallets loaded with "12 Packs"(a dozen handles nicely packaged - strapped tight with cardboard end caps) is a very popular package option. We can "custom package" according to your needs. A very popular value added service that we provide is the labeling of pallets and bundles available. We can even apply stock UPC labels or your custom labels to individual pieces. LAWN, GARDEN & FARM TOOL HANDLES: Whitley Monahan Handle Co.
More Goes Here. Yada Yada. Body Text Goes Here. More Goes Here. Yada Yada. Body Text Goes Here. More Goes Here. Yada Yada. Body Text Goes Here. More Goes Here. Yada Yada. Body Text Goes Here. More Goes Here. Yada Yada.Body Text Goes Here. More Goes Here. Yada Yada.Body Text Goes Here. More Goes Here. Yada Yada. More Goes Here. Yada Yada. Body Text Goes Here. More Goes Here. Yada Yada.Body Text Goes Here. More Goes Here. Yada Yada.Body Text Goes Here. More Goes Here. Yada Yada. Whitley Handle offers a wide variety of stock or standard wood handle TIP options. Custom tips, according to your specifications, are also available. Tapers ranging from 1° to 16° - wood handle end diameters from 1/2" to 1"
Thread diameters from 1/2" to 7/8"
tenon diameters range from 1/2" to 1 1/8" - varying lengths up to 4"
plus Special Packaging and Custom Labeling.